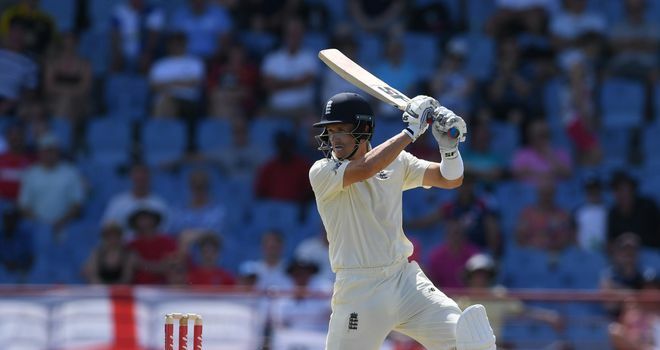 Despite a largely successful day with the bat, the away side did lose Rory Burns (10) to the first ball of the day and fellow opener Keaton Jennings endured another tortuous innings at the crease which ended in misfortune - bowled via his trouser for just 23. Day three had got off to a disastrous start for England as Burns flicked a leg-stump half-volley straight to Joseph at square leg. Having moved down to No. 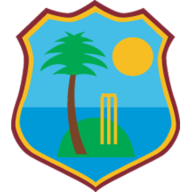 3 for this Test, to accommodate the return of Jennings, Denly looked at relative ease at the crease early in his innings until Shannon Gabriel got the ball to pop up from a good length and take the edge of the Kent batsman's bat - only for Shimron Hetmyer drop the simplest of catches at third slip. Things went from bad to worse for the Windies as seamer Paul pulled up while chasing after the ball and needed to be stretchered off after suffering a right quadricep strain. Making the most of his second life, Denly went on the attack and he sumptuously punched the ball back down the ground for four off Gabriel a couple of overs later. While the 32-year-old grew into his innings, Jennings looked all at sea at the other end of the pitch - desperately trying to play himself into form on the increasingly docile pitch. 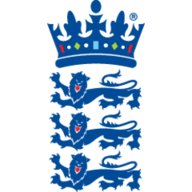 Being a seamer down, the hosts were forced to turn to spinner Roston Chase in just the 23rd over but with batting getting a little easier Jennings suffered a stroke of misfortune. Joseph's first delivery of the day had been flying past leg until it clipped the pocket of the England batsman's trouser and trickled back onto leg stump. 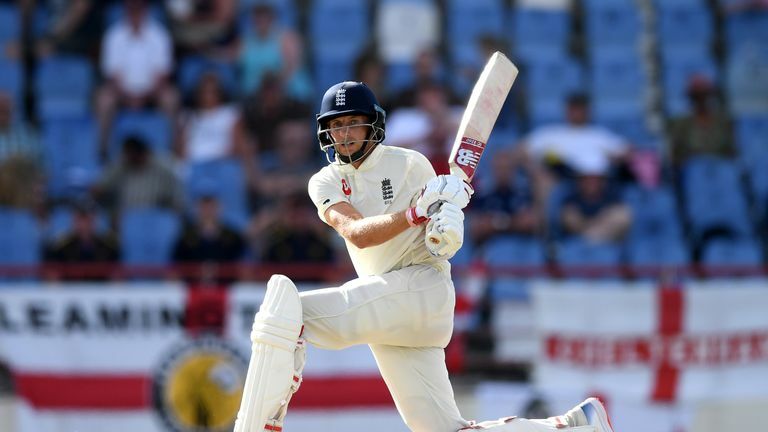 Denly and captain Root rebuilt steadily and the former reached his maiden Test half-century from 73 balls with a sweetly-timed off-drive off Kemar Roach. With his place yet to be cemented ahead of the Ashes and three figures on the cards, Denly pushed at a ball outside off stump and toe-edged it through to wicketkeeper Shane Dowrich giving Gabriel reward for persistence. 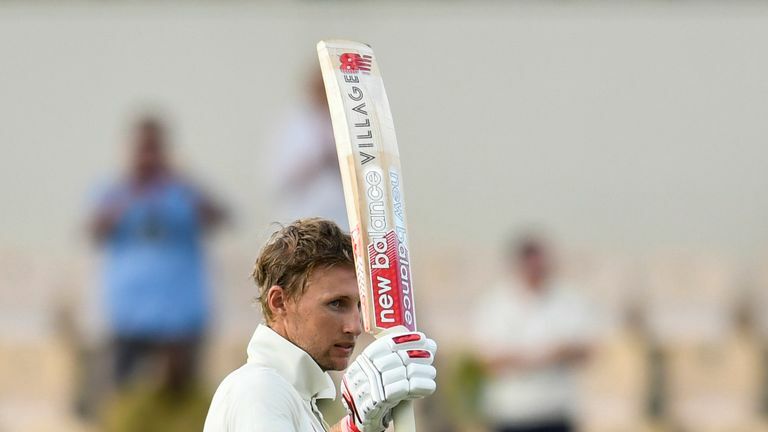 Having just 55 runs to his name for the series prior to the second innings in Gros Islet, Root took the chance to play himself into form reaching his first Test fifty - from 120 balls - since scoring 124 against Sri Lanka in Pallekele in November. Watch the best bits of Root's century in the third and final test. 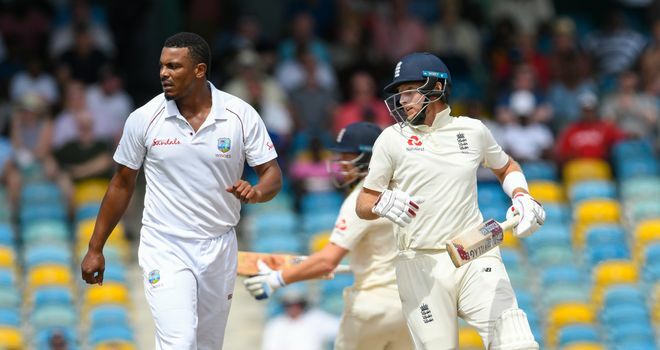 Buttler soon followed suit, taking 110 balls to reach the milestone as England's lead stretched towards 400, but the wicketkeeper-batsman was undone by the new ball - turned inside out by late seam movement as he was bowled by Roach. Root remained focused on converting his good start into three figures and although the Windies' seamers got the new ball to spit up and zip off the surface, proving there was life yet in the pitch, the 28-year-old remained steadfast. He shared a third fifty-run partnership of the innings with Ben Stokes (29 not out) as the away side finally showed the form with the bat many expected to see at the start of the series.